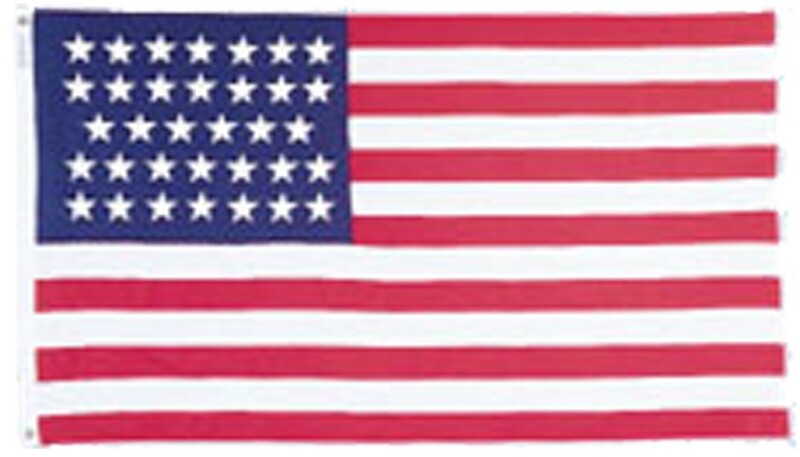 34-Star Civil War Union flag (1861 – 1863). Outdoor nylon flag with sewn stripes and appliqued stars with white canvas heading and tw brass grommets. Made in the USA by Eder. 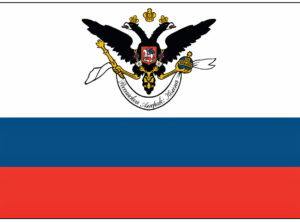 34-Star Civil War Union flag (1861 – 1863). Outdoor nylon flag with sewn stripes and appliqued stars with white canvas heading and two brass grommets. Made in the USA by Eder. 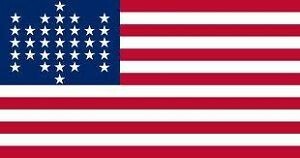 The flag of the United States during the first half of the civil war, the 34 Star version of the Stars and Stripes was flown by the Armies of the North throughout the conflict. … It remained the official flag of the United States until West Virginia separated itself to rejoin the Union in 1863. 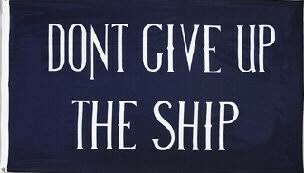 3 ft x 5 ft Commodore Perry outdoor nylon flag with white canvas heading and two brass grommets. 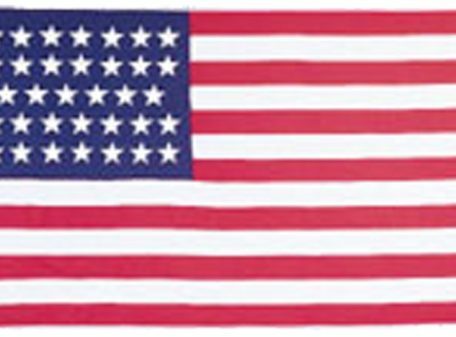 Made in the U.S.A.
3′ x 5′ General Lee’s Headquarters outdoor nylon flag with white canvas heading and two brass grommets. Made in the U.S.A.